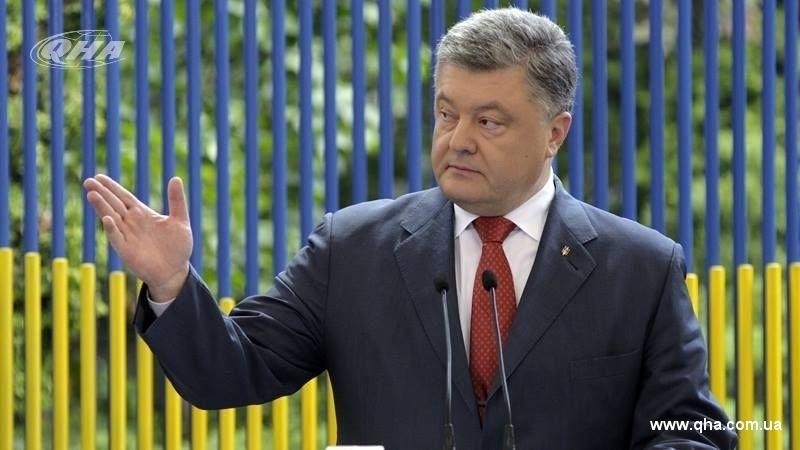 President of Ukraine Petro Poroshenko said that after the signing of the Minsk agreements, 824 people were killed in the Donbas, as cited by the press service of the head of state. He further noted that, in February 2015, about 25 Ukrainian servicemen perished daily in the area of the Anti Terrorist Operation (ATO) in the East of Ukraine. Reportedly, over three years of the conflict in Donbas the Russian Federation has not fulfilled a single point of the Minsk agreements on the settlement of the situation in the Donbas. Speaker of the Ministry of Foreign Affairs (MFA) of Ukraine Mariana Betsa said that the Russian Federation seeks war and destabilization of Ukraine. How long will it take to demine Donbas?